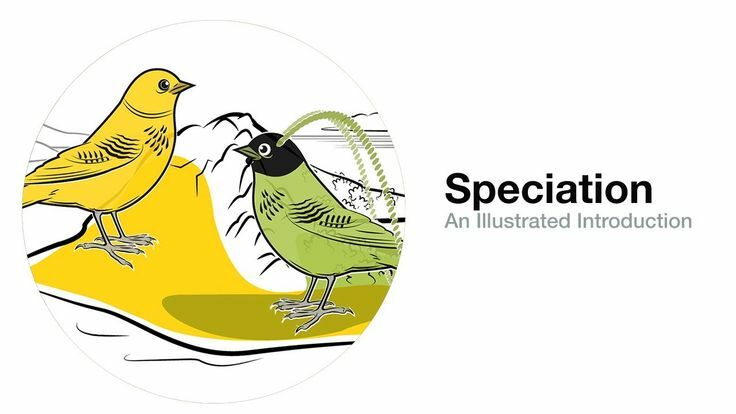 "Speciation: An Illustrated Introduction." Source: Cornell Lab of Ornithology. Photographs and video by Tim Laman.